CHICAGO, May 19, 2016 – It has been said that Nando’s PERi-PERi’s spicy flame-grilled chicken is addictive. (It might have been us who said it.) 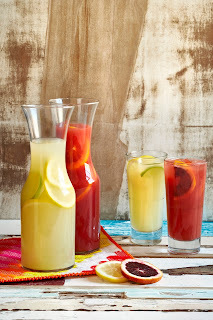 And now there are more reasons than ever to feed your healthy PERi-PERi addiction. 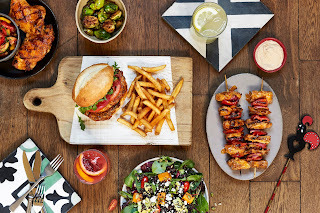 Today, in honor of its one-year anniversary in the Chicago market, Nando’s is introducing more than a half dozen new menu items that are sure to get you craving. 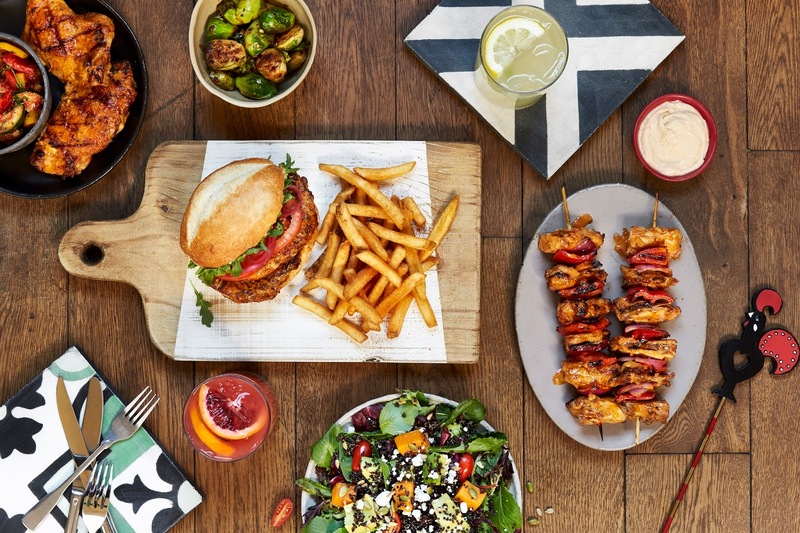 Beyond the classics, Nando’s fans in Chicago, Naperville and Oak Park can now choose among the Thigh and Mighty Sandwich, the Quinoa Salad, Chicken Skewers, Chicken Thighs, and Roasted Vegetables. 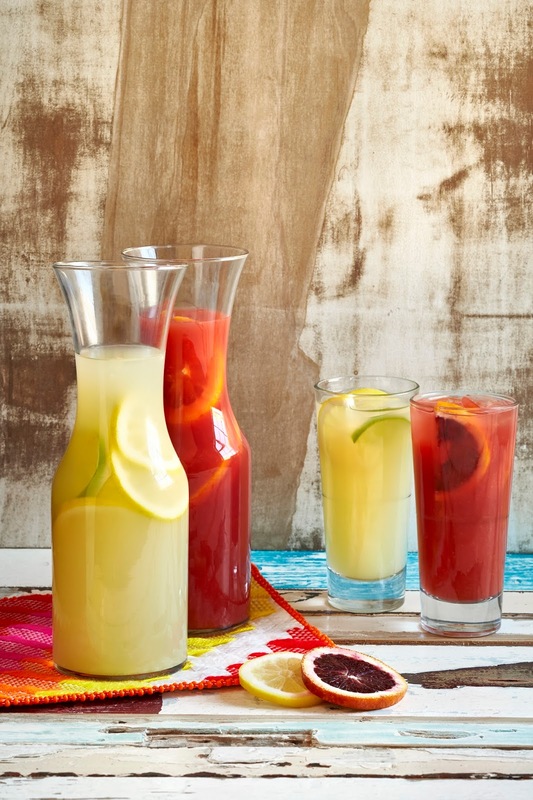 And just in time for warm weather and picnic season, there are two new specialty beverages, too—Pineapple Lemonade and Blood Orange and Mango Lemonade. Talk about your big decisions. • The Thigh and Mighty Sandwich features two succulent, flame-grilled boneless PERi-PERi thighs stacked on a toasted Portuguese roll with arugula, tomato, pickled red onions and PERinaise. It’s a mouth-watering addition to Nando’s famous offerings. • Quinoa Salad is tailor-made for flavor fanatics. It comes loaded with roasted squash, generous chunks of avocado, cherry tomatoes and black quinoa. It’s served on lightly dressed greens with crumbled goat cheese and roasted seeds. • Nando’s Chicken Thighs are tender boneless PERi-PERi thighs, flame-grilled with the skin on. • Roasted Vegetables. Chunky mixed peppers, red onions and zucchini lightly tossed in a rich tomato dressing. Braised Brussel Sprouts, too, when in season! 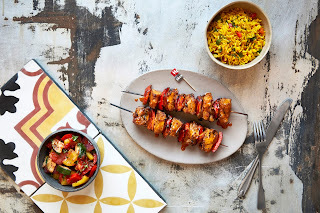 Nando’s PERi-PERi, the South African-Portuguese restaurant known worldwide for its spicy flame-grilled chicken, has built an intensely loyal following by providing fresh food in a relaxed atmosphere with friendly service. PERi-PERi, or African Bird’s Eye Chili, is the heart and soul of the Nando’s experience. Nando’s first Chicago location opened in May 2015 on West Randolph Street in the West Loop and was an instant smash hit. Other locations quickly followed and today there are Nando’s in the West Loop, Wabash, Lakeview, Clybourn Corridor/Lincoln Park, Naperville and Oak Park. Nando’s PERi-PERi made its U.S. debut in 2008 with the opening of its first location in the Chinatown neighborhood of Washington, DC. 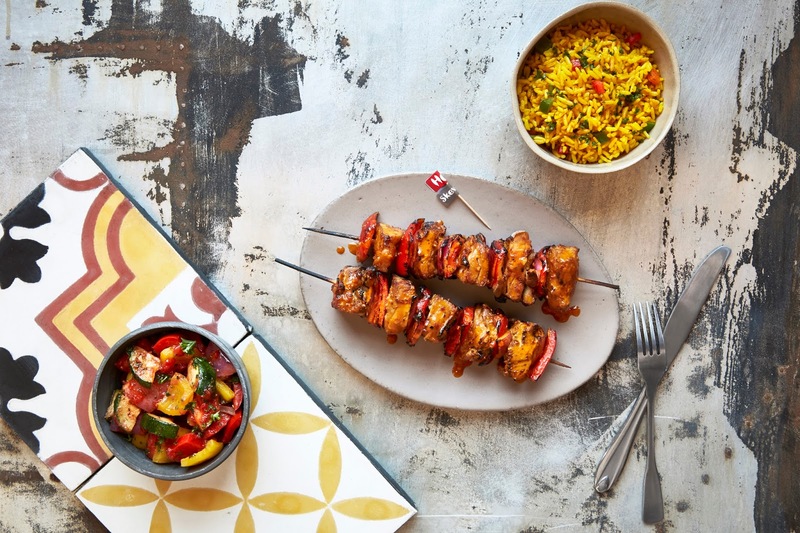 Nando’s PERi-PERi now operates 31 restaurants in and around Washington, DC, Maryland, Virginia and Chicago. For more information, please visit www.nandosperiperi.com, follow @NandosUSA on Twitter or Like Us at Nando’s PERi-PERi USA.